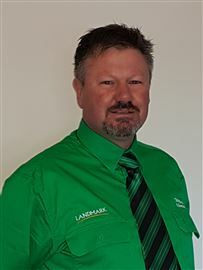 Christine is a long term local of the Bombala district and has been working in the industry since 2014. She holds licenses for both real estate and stock and station agent so that she can utilise her local knowledge and customer service skills to assist her clients effectively with their sales and purchasing requirements. 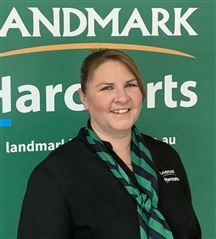 Jessica has recently move interstate from North East Victoria to join the Landmark Harcourts team in Bombala. Jessica has been part of the Landmark team in an administration for over 10 years. In this time she has gained knowledge and experience with Residential and Rural Sales along with Property Management. She brings a wealth of experience and expertise to our team offering a professional service. Jessica is highly motivated and takes pride in delivering quality customer service at all times.